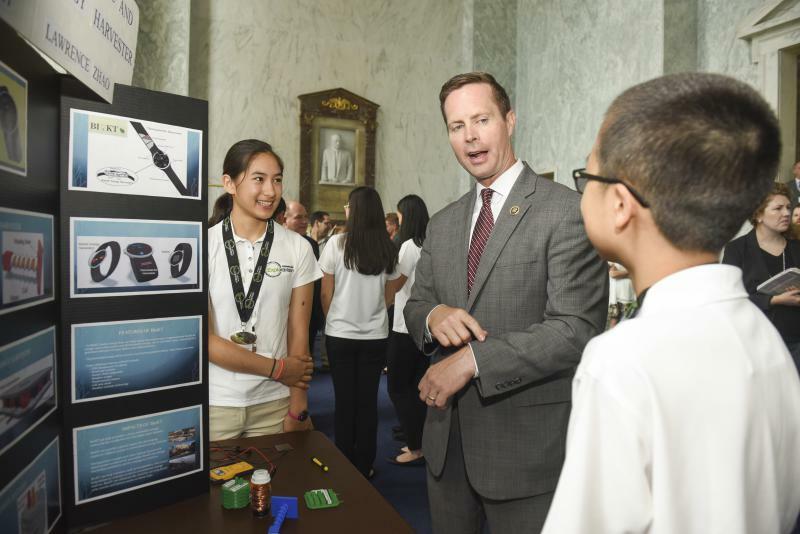 Rep. Rodney Davis, R-Ill., meets with, Dina Hashash, left, and Lawrence Zhao, right, both winners of the 25th Annual ExploraVision competition, sponsored by Toshiba and administered by the National Science Teachers Association on Capitol Hill in June. Unable to pass even a so-called "skinny repeal," it was unclear if Senate Republicans could advance any health bill despite seven years of promises to repeal "Obamacare." “I’m extremely disappointed and frustrated by the Senate’s failure to advance the process to repeal and replace Obamacare. Every vote against going to a conference committee so we could find a way to help those struggling under Obamacare was a vote to keep the status quo. The status quo that has increased health care premiums by 108 percent in Illinois, left only one or two insurers for all 14 counties in my district, and created an unsustainable Medicaid program that now includes one out of every four people in Illinois and will cost taxpayers more than $800 billion by 2023. Obamacare is collapsing and we need to move forward quickly to replace it. "Last night’s defeat of the Republican plan to repeal the Affordable Care Act was a victory for our state. One million Illinoisans would have lost their health insurance under the GOP’s various plans. Our state’s outstanding hospitals would have lost between 60,000 and 95,000 good paying professional jobs. More than three million Illinoisans—20 percent of people in our state—depend on the Medicaid program for health coverage, including 1.5 million children, more than 300,000 seniors and people with disabilities, and 650,000 who gained Medicaid coverage thanks to the Affordable Care Act. The Republican health care repeal bills would have absolutely decimated the Medicaid program and endangered this coverage for Illinoisans. Two-thirds of nursing home residents who count on Medicaid would have faced big funding cuts. And nationwide, eleven million disabled individuals with Medicaid would have lost the only health insurance they can count on. Under these various repeal bills, every family with health insurance would have seen the reliability of that insurance crumble – with basic protections, like those for people with pre-existing conditions, eliminated. And those between the ages of 50 and 64 would have seen their premium costs rise sharply. And all of this was driven by a Republican plan to give the wealthiest few, as well as pharmaceutical and insurance companies, a tax break of more than $600 billion. Last night the special interests lost on the floor of the Senate. Thanks to the patients, nurses, doctors, hospitals and ordinary citizens who stood up and fought back. 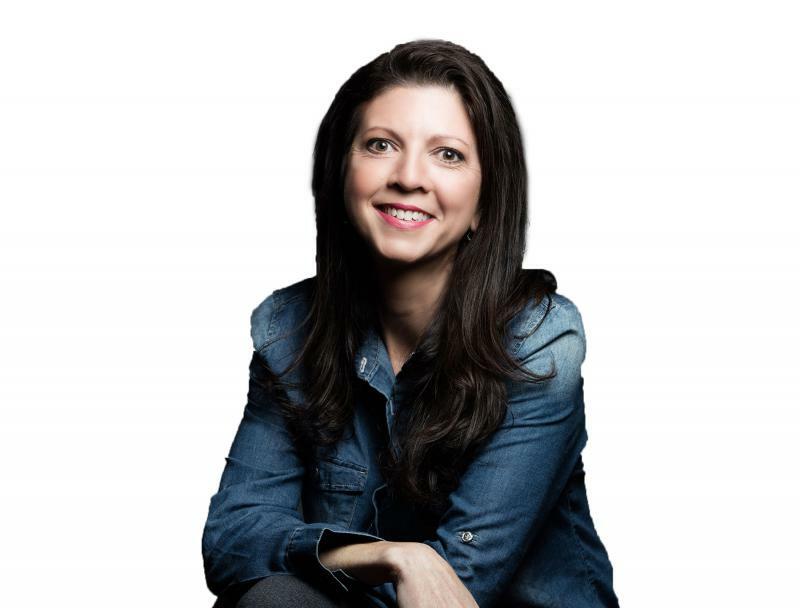 Our Illinois families prevailed." 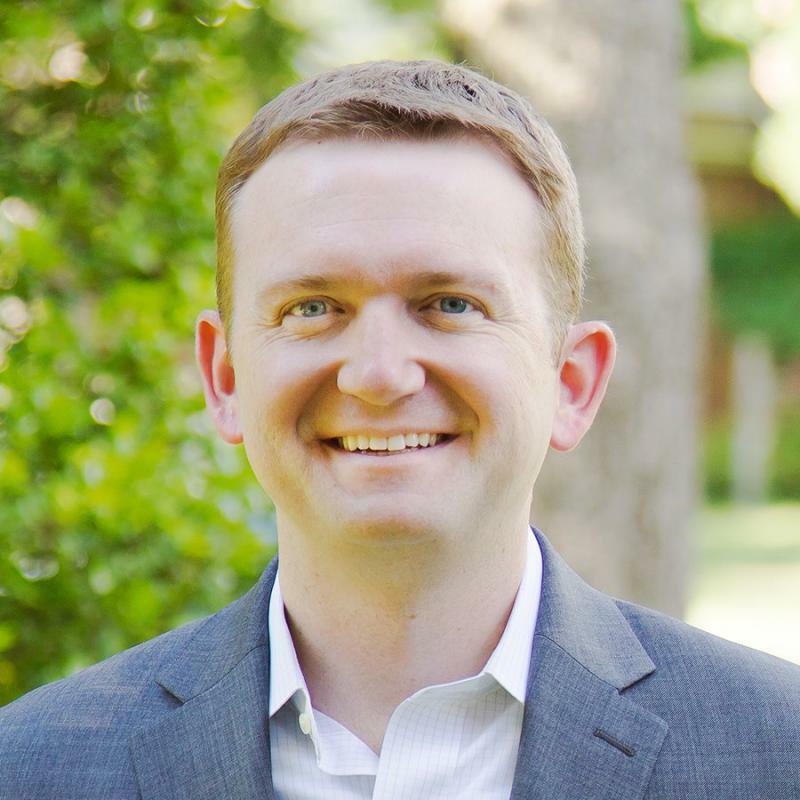 There is another entry into the Democratic race for Congress in the 13th District.